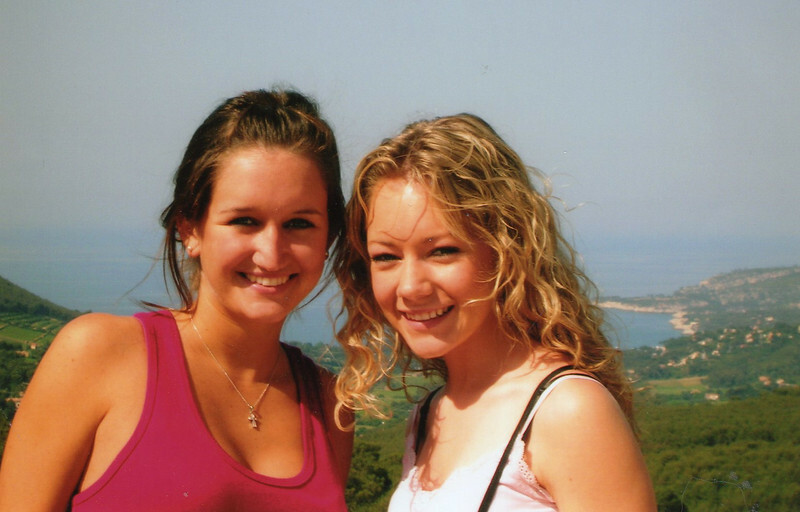 Casey went to France with Cousin Jamie and her Ocean City High School French Club during the summer of 04' (?). Casey took over 200 pictures and I (mom) have only scanned the "people" pictures at this point. Later, I can get more of them up, in chronological order and Jamie, or someone else can help to add captions.